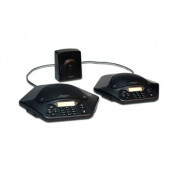 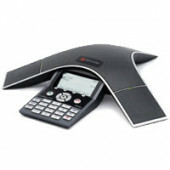 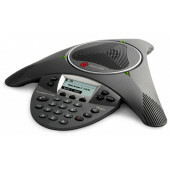 We carry the best brands of IP conference phones including Polycom, Konftel, Revolabs, and Clearone that deliver unbeatable clarity and performance for any sized room. 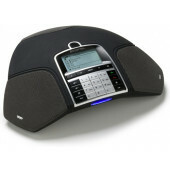 The built-in 360° microphone deliver superior audio performance that regular speaker phones are unable to produce. 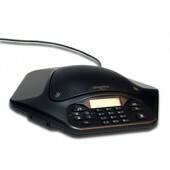 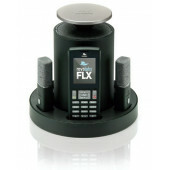 and our conference phones work with any IP based phone system including Cisco, Avaya, Shoretel, Mitel, NEC, as well as cloud based solutions.